Artango Bar and Steakhouse celebrates Mother's Day with South American flair, saluting moms with a special dinner menu, plus performances by Tango pros direct from Argentina -- all Mother's Day weekend-long. 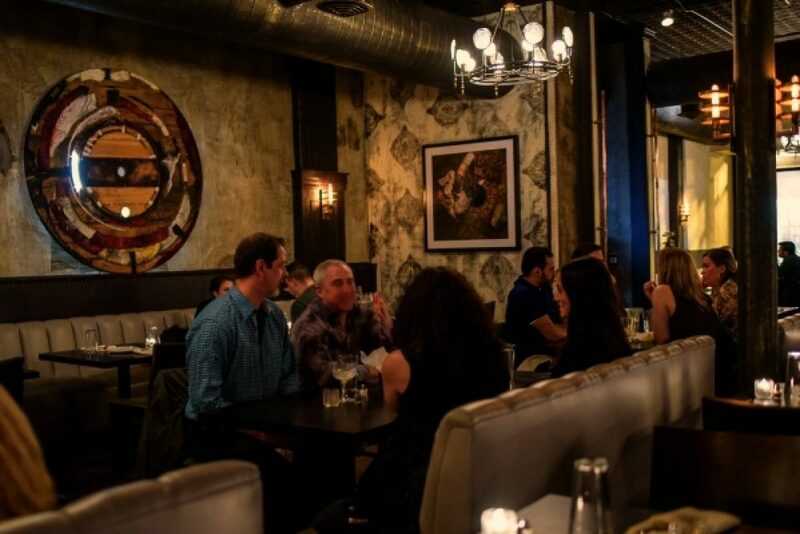 Artango's $49 Mother's Day Dinner Menu begins with five appetizer options, including lobster bisque, empanadas, and Nikkei Ceviche -- Ahi tuna, avocado, huacatay sauce. Then choose from five entrees ranging from Bife de Lomo -- filet mignon served with homemade chimichurri and Malbec sauces, to Grilled Branzino -- Mediterranean seabass, purple potato, fennel, lemon-butter sauce. The festive dinner concludes with deserts like Oblivion -- chocolate cake and mousse, with dulce de leche ice cream, Primavera -- mango and plantain tart, with mango ice cream, and Flan -- infused with cinnamon and cardamom, topped with dulce de leche meringue. 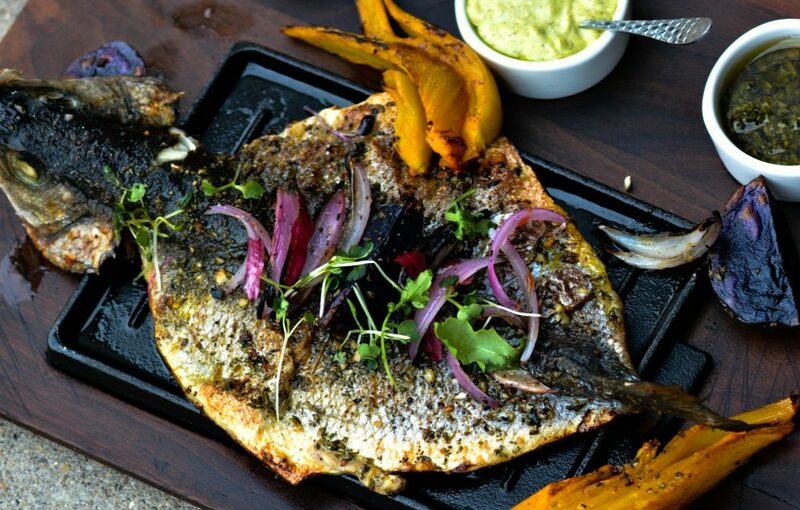 Choose entrees like Grilled Branzino -- Mediterranean seabass, purple potato, fennel, lemon-butter sauce. 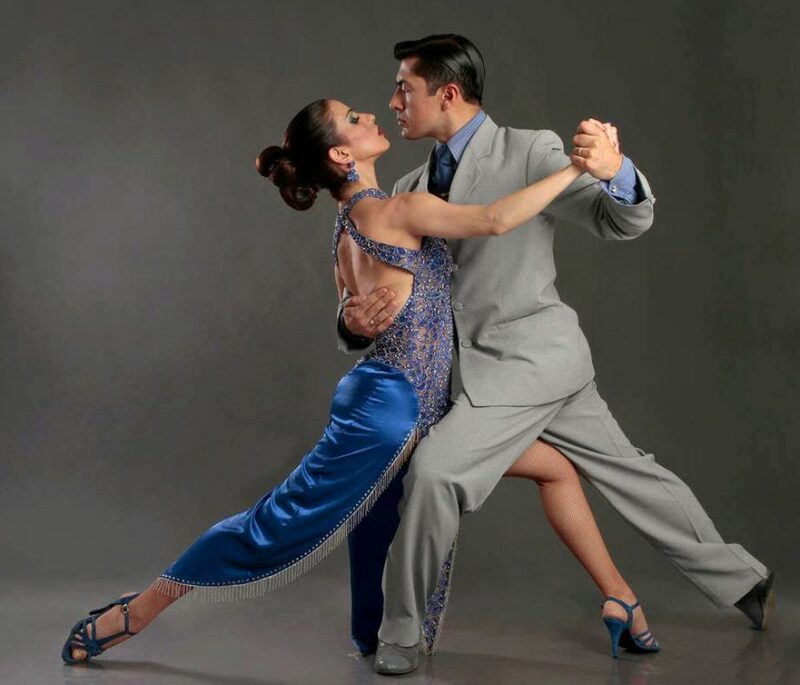 Artango Bar and Steakhouse continues its weekend salute to moms with Tango performances by Alejandra Armenti & Daniel Juárez, primary dancers of Corporación Tangos, the Buenos Aires-based dance company, at 8pm Friday, May 12 and Saturday, May 13, and at 6pm Sunday, May 14. The Mother's Day Dinner Menu is available all weekend-long, Friday May 12 and Saturday May 13, from 5pm to 10pm, and Sunday, May 14, from 2pm to 10pm. $49 per person, $20 for children 12-and-under.